A US meat company is now an investor in vegan burgers, and selling them alongside meat patties. That’s just one of the signals pointing to big changes in food production systems in affluent nations. 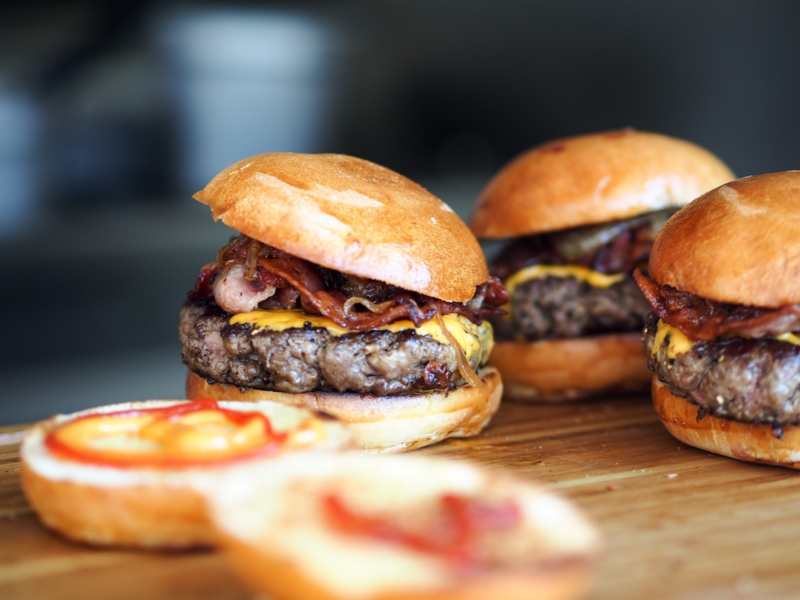 Lab-grown meat gets the headlines, but burgers made from plant proteins are well ahead of that, and likely to have a much lower yuck factor. Red meat consumption is trending downward in many western countries, which is an important influencing factor. 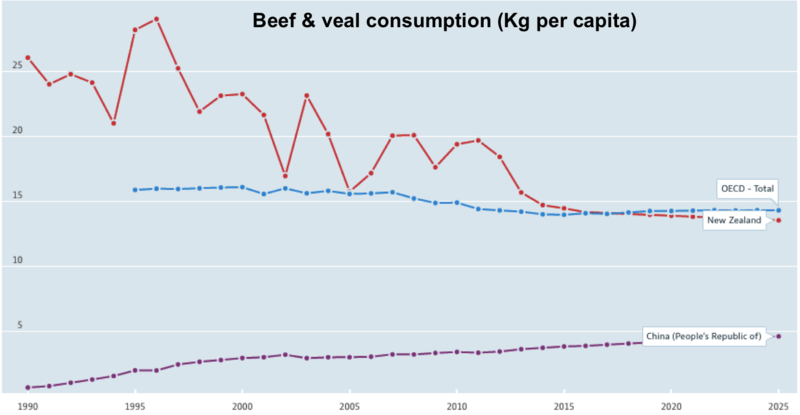 [Per capita, China;’s consumption is low, but multiply those numbers by a billion, and that is still a lot of demand for red meat]. Fortune magazine has called some of these developments “cellular agriculture“, with farming moving from the field to the lab. Firms with products in the pipette line include those producing animal-free milk (using yeast), and synthetic wine. They face some regulatory and food labelling challenges, but these aren’t insurmountable. 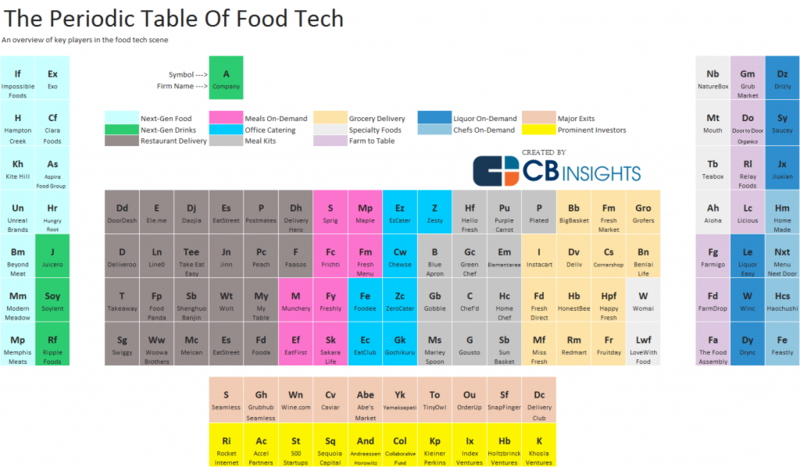 CB Insights notes a range of other similar “next gen” food start-ups, along with others muscling in on many aspects of food production (such as urban vertical farms) and delivery. But changes occurring in the agriculture sector involve more than just lab-based products and genetically modified organisms. As the Guardian and the Economist both noted earlier this year, Venture Capital and high-tech manufacturing mindsets are getting into agriculture, heralding rapid change for the sector (along with some inevitable booms and busts). 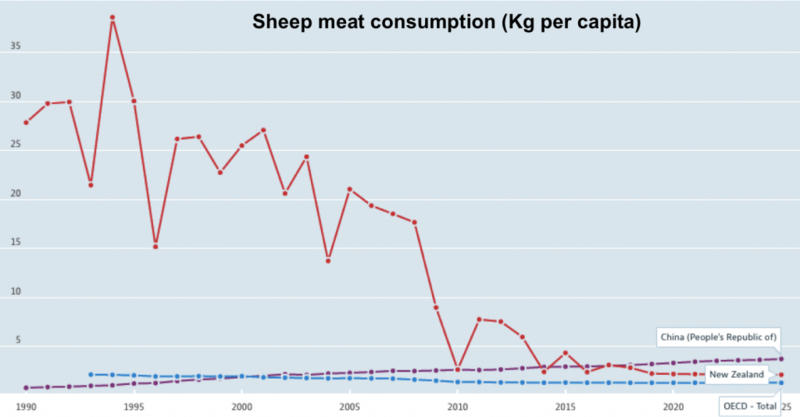 Sustainability, ethics, and changing demands for food are all influencing this. The new approaches cover not only products, but production systems as well. The frenzy of mergers and acquisitions occurring in “Big Ag” firms is a sign of the challenges they are facing, and signals opportunities for innovative smaller and new firms. So, whatever type of farmer or food company that you are in New Zealand, the next few decades look to be very challenging, even without contending with the weather and skill shortages. Will we prosper by sticking to an “artisanal” approach, should we still continue to farm, or how do we seize the farming initiative again? Complacency won’t be a winning strategy.